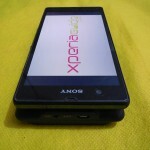 Sony Xperia Z, the first and the most reputed member of Sony Xperia Z family, the then flagship of Sony launched during CES 2013 boosted sales of Sony Mobiles a lot. 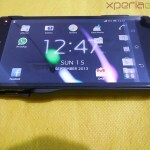 Everything about Sony Xperia Z is great, from its 5″ 1080p full HD screen with Mobile Bravia Engine 2 and it’s water and dust resistance ability. 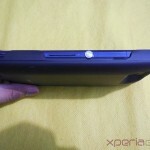 Being an Xperia Z C6602 user, I am totally satisfied with Xperia Z performance overall but one thing that bothers me is the non removable 2330mAh battery inside it. 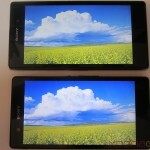 It is certainly not enough for Xperia Z, it’s full HD display withdraws a lot of battery juice while screen is on. 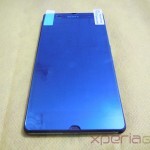 Usually you will find your Xperia Z lasting for around 13 hours on 3G talktime, 6-7 hours of video playback and web browsing. 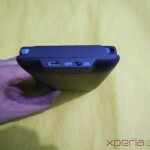 So if you are not near the charging slot, you might think twice to play video on it. I don’t watch to many videos on my Xperia Z but certainly browse internet a lot on it. 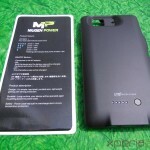 So to keep my Xperia Z display a lot longer I came across “Mugen Power 3000mAh Battery Case for Sony Xperia Z”. 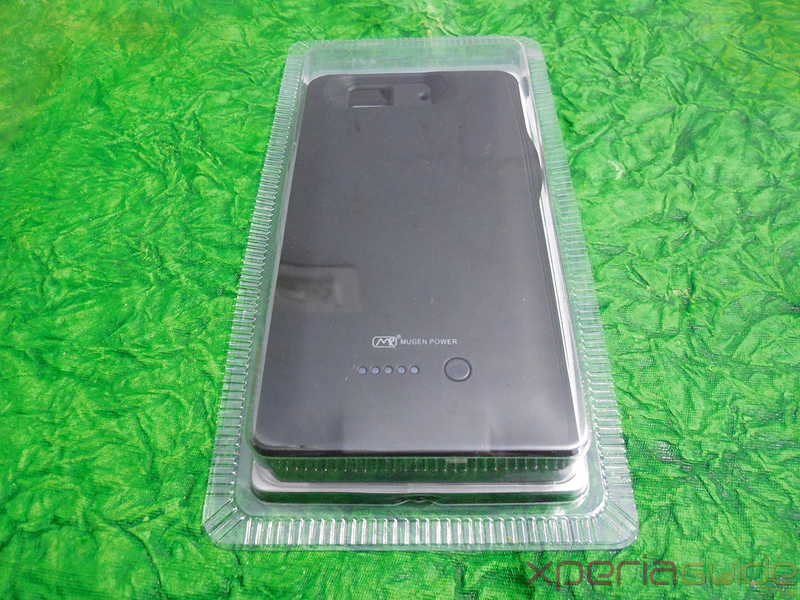 If you are looking for some additional battery power for your Xperia Z1, this is the best one we have got. 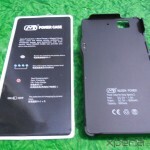 Mugen Power is the leading name when it comes for battery replacement for your phone. 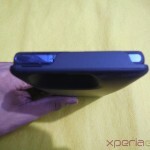 As Xperia Z has non removable battery so to provide much longer battery juice they came up with 3000mAh Battery Case for Sony Xperia Z. 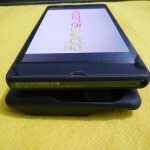 It is just like another regular back cover but much more advanced and can supply massive 3000mAh battery power to your Xperia Z in addition to original 2330mAh battery power of Xperia Z.
Let’s have a closer look at Mugen Power 3000mAh Battery Case for Sony Xperia Z hands on review. 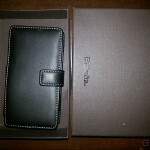 It is priced at $89.50 with world wide free shipping and 365 days return policy. Available in White and Black color. 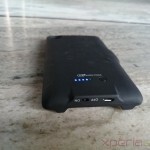 Mugen Power 3000mAh Battery Case for Sony Xperia Z is shipped from Hong Kong via regular postal service and it usually takes around 5 business days to reach India, it may take more depending on your location. Pretty much satisfied with the packaging sent to us. 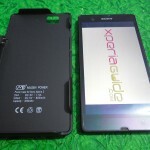 Below you can see Mugen Power 3000mAh Battery Case for Sony Xperia Z naked look of front side. It is sealed in transparent cover. Back side of cover displays a sheet of instructions on how to use it. 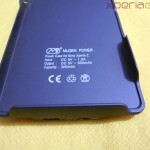 Have a look at Mugen Power 3000mAh Battery Case for Sony Xperia Z out of the box. 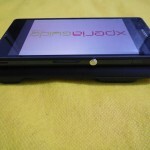 At the back of Mugen Power 3000mAh Battery Case for Sony Xperia Z, you will see 5 LED lights and a button at the right side beside them, pressing it lights up LED and the number of LED lighted up displays the power remaining in the Mugen Power 3000mAh Battery Case for Sony Xperia Z. Four Blue LED lights indicate power level. Cell Type – Li Polymer. Instructions on How to Use ? On/Off button is there at the bottom, slide it towards On side. 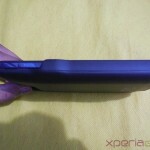 Now put on your Xperia Z inside the case, make sure the charging dock pins are well inserted inside the case. 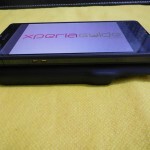 As soon as charging pins of Mugen Power 3000mAh Battery Case comes in contact with the Xperia Z, phone’s charging takes place. 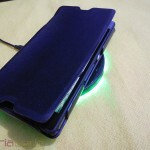 On/OFF Button – How to Charge the Case ? 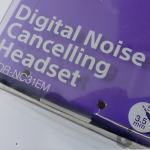 OFF Mode – During this mode if you connect AC Adapter to Mugen Power 3000mAh Battery Case for Sony Xperia Z, the case will be charged. 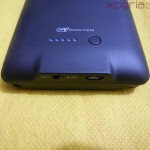 ON Mode – During this mode if you connect AC Adapter to Mugen Power 3000mAh Battery Case for Sony Xperia Z both phone and case will charged. 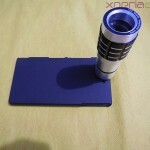 Mugen Power 3000mAh Battery Case for Sony Xperia Z blends in very well with the phone. The lower portion of the case is bit heavy as where the battery plate is situated while the upper portion is light in weight. Case has well openings for every port and flaps on the phone. 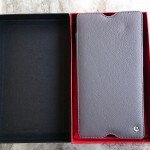 Case is a bit thick but it is usual as it has 3000mAh battery plate inside it. 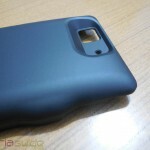 It is a lot durable, well built, tough in nature and acts has hard shell covering for your phone. Do not try to put phone in your pocket while case in on. Place it somewhere in open or in your hands if you are simultaneously using the phone while charging is on. 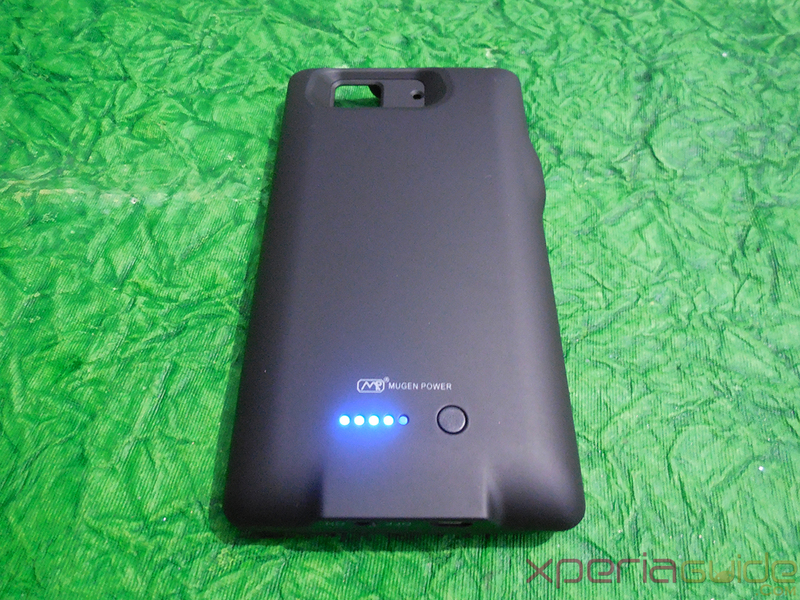 It takes around approx 4-5 hours to charge the Mugen Power 3000mAh Battery Case for Sony Xperia Z from 0 to 100%. It’s a lot time, but you have to bear it. 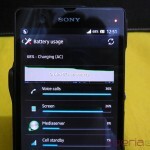 While charging our Xperia Z from 60-100% battery, it took around 2 Hours 20 minutes and only 25% battery was left in Mugen Power 3000mAh Battery Case for Sony Xperia Z. While charging our phone via AC Adapter it usually takes around 2 Hours 10 minutes to charge it fully and the battery temperature usually lies around 31 degree Celsius but charging via Mugen Power 3000mAh Battery Case, the back of phone gets heated up to 40 degree Celsius while the case discharges from 100 – 50% and after that temperature dropped to 35 degree Celsius. Durable. 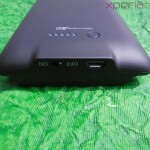 It my seem bulky to some users, but 3000mAh case has to be logically. Battery back up sufficient if charging from low 10%. Too much time taken to charge the case. 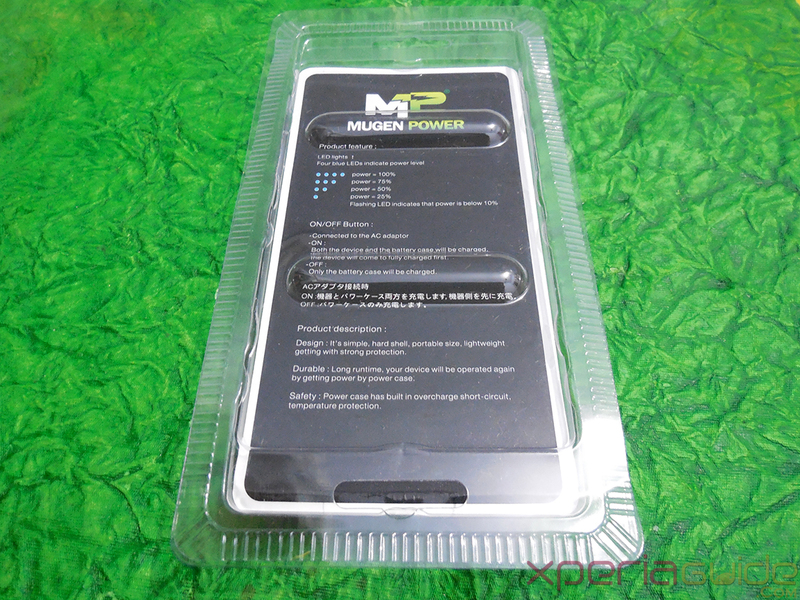 Thanks Mugen Power for sending us Mugen Power 3000mAh Battery Case for Sony Xperia Z for review 🙂 Recommended product. 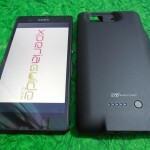 Mugen Power 3000mAh Battery Case is also compatible with Docomo Xperia Z SO-02E version and is of great use if you travel a lot then it is wise to have an alternate power source for your phone and with this case you get some additional hours on your Xperia Z. 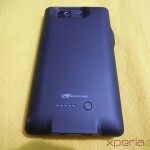 As now Xperia Z1 battery results have come up and they didn’t impress many users a lot, we are expecting a much better battery power case like this for Xperia Z1 also from Mugen Power. It is priced at $89.50 with world wide free shipping and 365 days return policy. how much screen time you got on full cycle recharge ? what’s the actual thickness of case ? which AC Adapter used to charge ? any specific ? kinda like this one….do they ship to Bangladesh ? 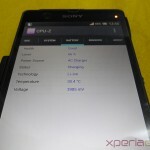 you mentioned phone heated….so everytime case discharges phone will heat up right ? Only black color available ? well that seems an interesting one…loved it…will order sure 🙂 $89 is total amount or any taxes also ? + This power case’s capacity is 3000mAH, so this mean it can fully charge the cellphone from 0 – 100% and still have some energy,am I right? 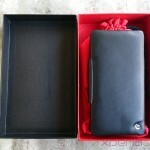 My case can only provide up to 80% (from around 5%) so I have to return back to HKG for checking!!! + My second power case can only last for 1 day without using !!!! I charged my power case untill the red light is off and this evening when I press the back button only 1 blue led lights?? No it doesn’t mean that it can charge your phone from 0-100% as the case’s output power is very low as compared to AC Adapter’s so it will not charge your phone fully. In our case we were able to charge from 60-100% phone and only 25% power was left on battery case. I guess your second case is faulty unit. 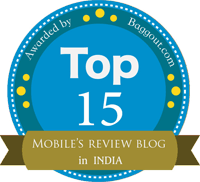 You must get it replace immediately as it has 365 days warranty. Get it returned as soon as possible. Contact their sale representative. I love this phone .Good and attractive web post, i really like the same , i usually see your new stuff and i found always interesting stuff over there.